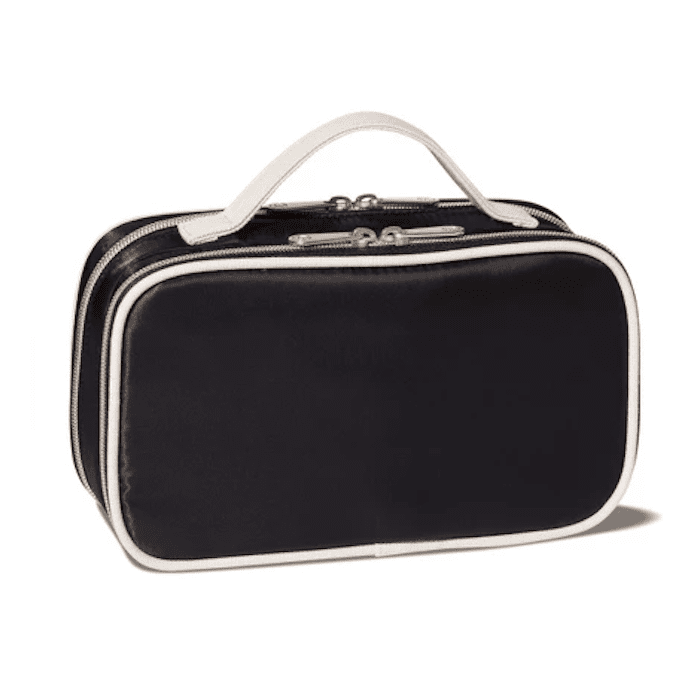 The biggest makeup bummer we can think of is dropping an expensive product, or even worse, our entire makeup bag. In our experience, it's kind of like dropping our phones. We pause for a split second, mentally preparing ourselves to go through the five stages of grief, just in case the screen is shattered. It's exactly like that, but with eye shadow palettes, lipsticks, and blush. It's not the end of the world, of course, but it's still a misfortune, especially when makeup costs as much as it does. After all, when we spend $50-plus on a particular palette, we plan on making it last, no matter what. That means fixing our makeup and restoring it to its prior state so we don't have to shell out more money to replace it. How does one fix makeup, you ask? There are a couple of different ways, but it depends on what type of product you broke. Nonetheless, we went straight to expert makeup artists to ask exactly how they fix their broken products (plus to hear about their expert makeup travel hacks). Keep scrolling to see what they had to say. According to celebrity makeup artist Stevi Christine, how you should fix broken powders depends on the extent of the breakage. "If it's just a crack, I would tap the backside [of the packaging], making sure all the excess is broken is off, therefore not bleeding into the other colors in the palette," she says. After that, try reaching for a makeup brush to smudge the shadow in, making sure it's pressed nicely into the packaging, in order to prevent new cracks from forming. "What you don’t want is the shadow to keep breaking, creating more of a mess." If the powder makeup is completely crumbled, break it up even further. Yes, we're serious. "If any powders break, whether it’s a shadow, bronzer, etc., you can always break it up and put into a container and use it as a loose powder," Christine says. Just pick up a small container from an art store and pop the loose powder inside. 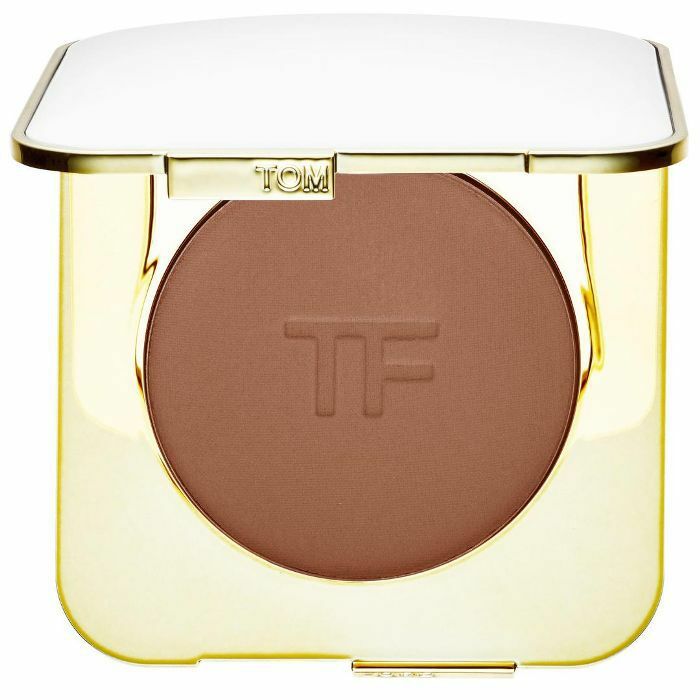 One of Christine's favorite powder products is this Tom Ford bronzer. "I can use to warm my skin and also use over my eyes to give myself a natural warmth throughout my face," she says. If you're looking to complete a full pressed-powder restoration, then celebrity makeup artist Anton Khachaturian has the advice for you. "Fixing a broken powder product isn’t as hard as you may think," he says. "For me, I like to turn it into a fun little arts and crafts project. What I do is collect all the broken pieces and get as much of the product back into the original container as I can. Second, I grind it up as much possible. This includes parts of the product that may not have broken. A toothpick is a good tool for this. The finer the product is, the better its chances of coming back to life! Finally, a few drops of rubbing alcohol (or maybe a few more if it’s a larger product like a powder compact) is all it takes. Put the drops over the top of the product and then smooth it out by hand or with a flat tool. A spoon can work really well. It dries quickly, but I like to leave it alone for several hours to ensure it comes together properly." That's all it takes. Rubbing alcohol, a little patience, and some pressure will make your pressed powders, well, pressed again. As for Khachaturian's favorite pressed powder product of the moment? It's this MAC palette. 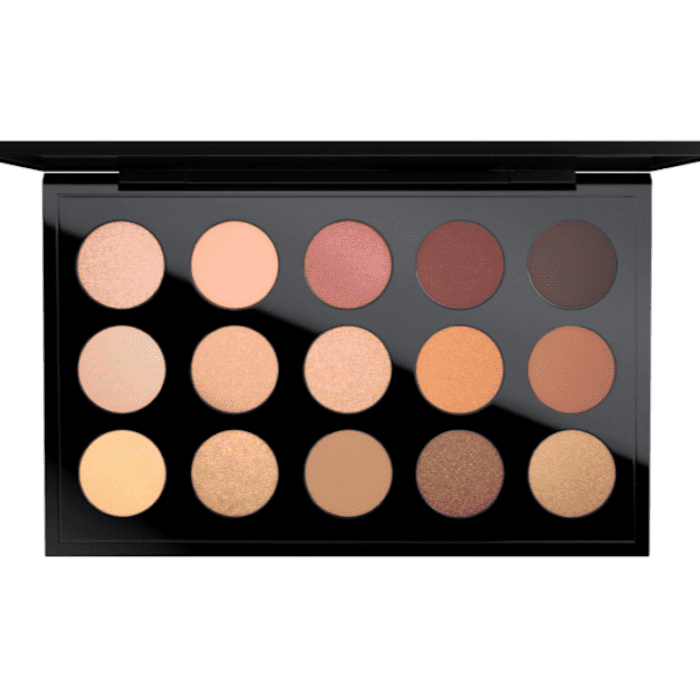 "MAC Cosmetics Warm Neutral Palette is one that I am NEVER without! 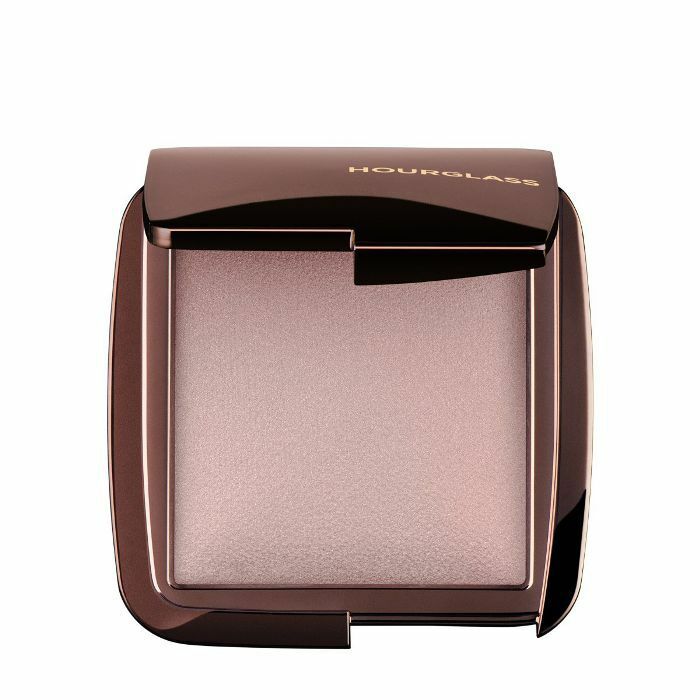 There are an array of shades that are stunning on all skin tones, and they range from neutral to deep. I love this palette because you can do something super simple or dramatic depending on the situation," he says. As it turns out, fixing a broken lipstick is even easier than fixing a broken powder product. "This is a pretty easy fix," Christine says. She starts by sticking the broken lipstick in the freezer. This will help bond the broken pieces back together. If that doesn't work, "warm it up with a tiny makeup spatula and push it into a small empty container," she advises. Again, you can find these at makeup or art stores. "I also microwave the lipsticks a little bit so they fully melt down into the container," Christine explains. 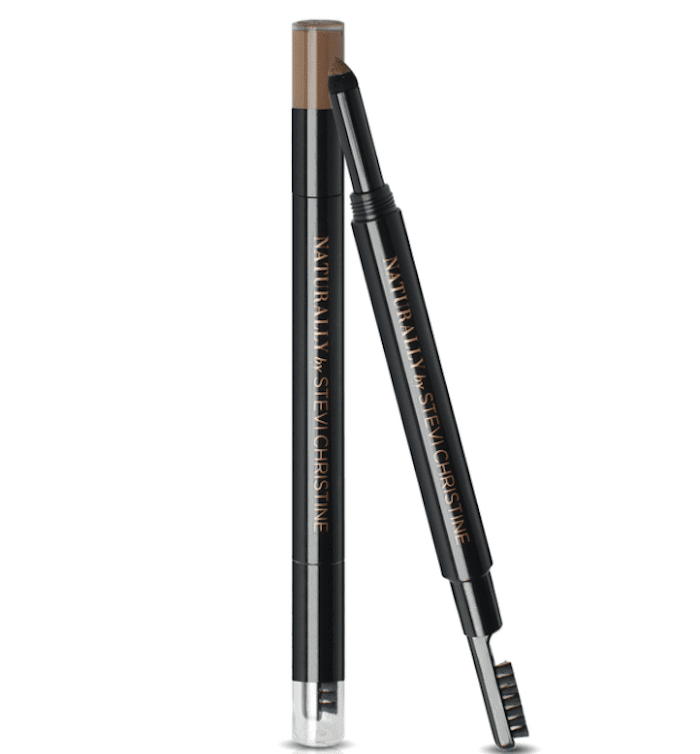 Then apply by dipping a lip brush into the lip color before tracing it onto the lips. Khachaturian agrees with Christine that repurposing the broken part into a separate container is your best move. "Lipsticks can be a little tricky, as creams don’t work the same way as powders," he says. "What I like to suggest to get a little round sample or travel container that you can find at pretty much any drugstore or beauty supply and smoosh the broken part into that. You can also dig out the leftover lipstick from inside tube and use that as well! A lip brush that collapses or that has a lid is a great tool to pair for this kind of scenario." While it's just a fact of life that certain products are more breakable than others, Christine says it might be worth sussing out the weak from the durable, especially if you travel often. "Some products last longer in their containers," she says. "Chanel is the first that comes to mind. I’ve dropped my palettes and lipsticks, and they are perfect for use after." 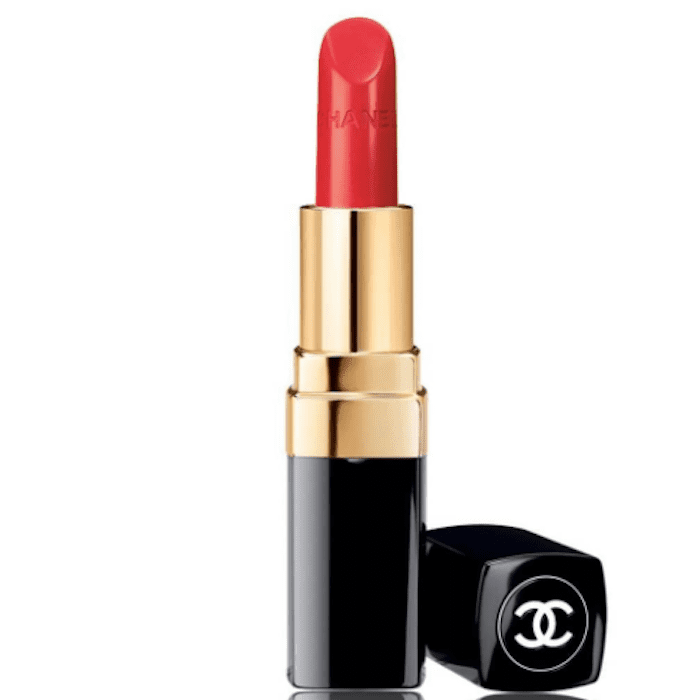 We like Chanel's Rouge Coco Lipsticks, which are hydrating and ultra-pigmented. As for Khachaturian, he recommends keeping the product's packaging if you'll be traveling. "As much as I feel like a pack rat, I like to keep the boxes from some of my favorite palettes and products. This gives them a little bit of extra armor, especially when traveling," he says. "Another trick with keeping your products from breaking is to pack them tightly. When they have too much room to move around, you risk them breaking. If they’re packed up nicely and can’t fly around, then they’ll be much safer!" Just know that there are some makeup products that can't be fixed. I know, it makes us just as sad, but it's a fact. "Most everything powder can be fixed but there are some that CAN’T be fixed," Khachaturian explains. "I would say anything that’s in glass. If your foundation or something else that comes in a glass container breaks, I would definitely toss it. The last thing you want to do is exfoliate with little glass shards just to salvage some makeup! Tempting I know, but don’t do it." We agree. After all, saving your foundation isn't worth damaging your skin. It's better to be safe than sorry. 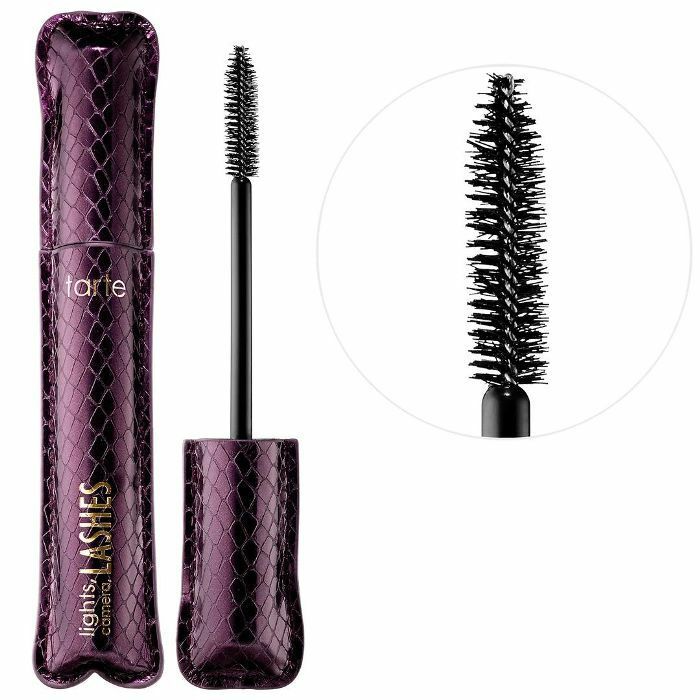 Keep scrolling to see some more of Stevi Christine's and Anton Khachaturian's favorite makeup products! Now that your makeup is intact, check out the biggest hair trend from NYFW.